Aussies all over the country love the thrill and challenge that hunting offers. Recreational hunters are an important part of the rural community, contributing to local economies and assisting with wildlife conservation. Introduced species continue to threaten our indigenous flora and fauna and if it wasn't for the pastime of our Sporting Shooter readers (mainly focused on fox, wild boar and rabbit hunting) the list of endangered native species would be much longer. Sporting Shooter is the magazine for those who love the outdoors and the thrill of the hunt. It's at the very heart of the sport, put together by keen hunters who understand what readers want in the way of information and entertainment related to their activity. Sporting Shooter contains a mix of hunting stories, firearm test reports, technical advice, reloading data, product reviews and lots more. 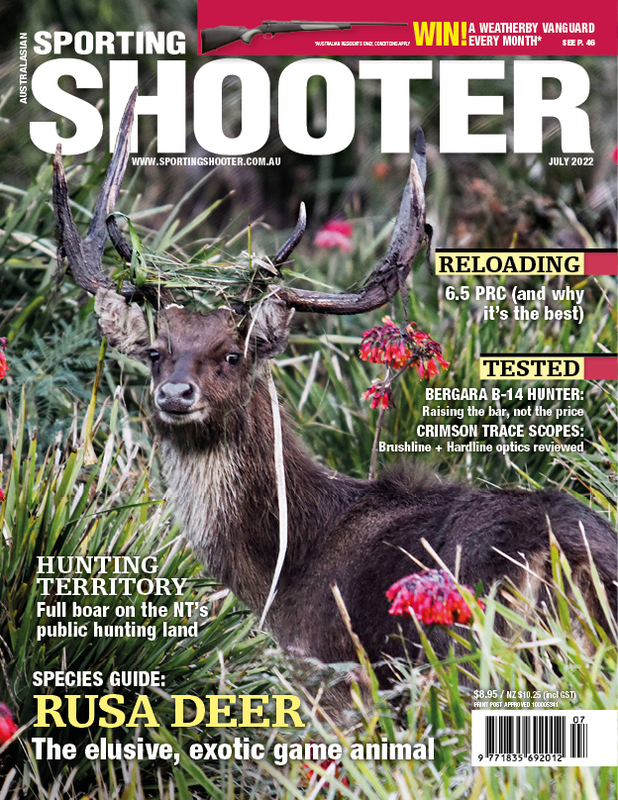 The Sporting Shooter Annual Buyer's Guide is published in April. This perfect bound, 100 page annual is on sale at newsagents for an extended period. Every Sporting Shooter subscriber receives a copy of the Buyer's Guide. 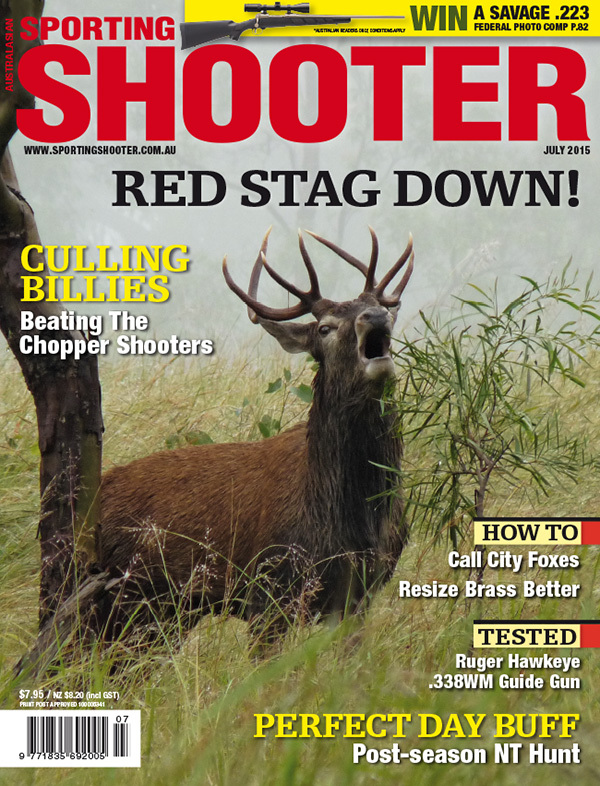 Subscribe to Sporting Shooter magazine online, phone 1800 807 760 or email subscriptions@yaffa.com.au. 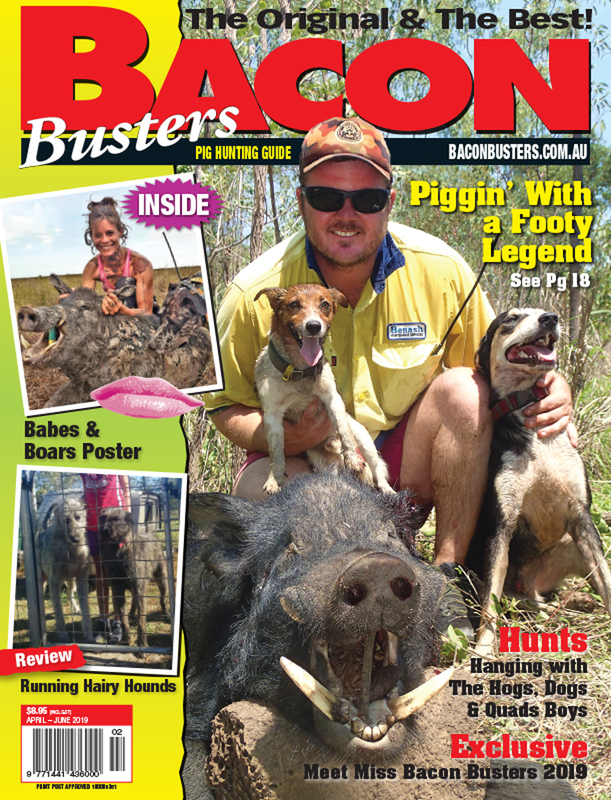 Australia's first and best magazine dedicated to pig hunting, Bacon Busters has now become an icon on the hog hunting scene in this country. Appealing to a wide audience, but particularly to males in the 15-40 age bracket and living in rural areas of Australia (especially Queensland, New South Wales and Victoria), Bacon Busters was first published as an annual in 1995. It is now published four times a year due to popular demand. 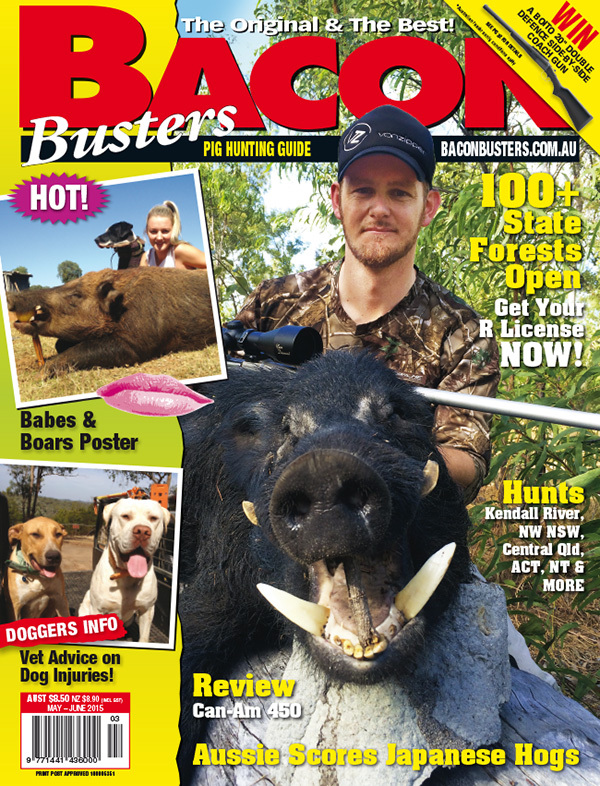 Bacon Busters content includes readers' short stories, how-to articles, pig hunting features, technical advice, pig dog profiles and Australia's biggest collection of pig hunting photos. Not to mention the famous Babes & Boars section! Subscribe to Bacon Busters magazine online, phone 1800 807 760 or email subscriptions@yaffa.com.au. When it comes to delivering comprehensive reviews and the enjoyment of shooting and collecting, Guns Australia is clearly the market leader. Our experienced team of editors and writers pass on a wealth of knowledge in each and every issue. 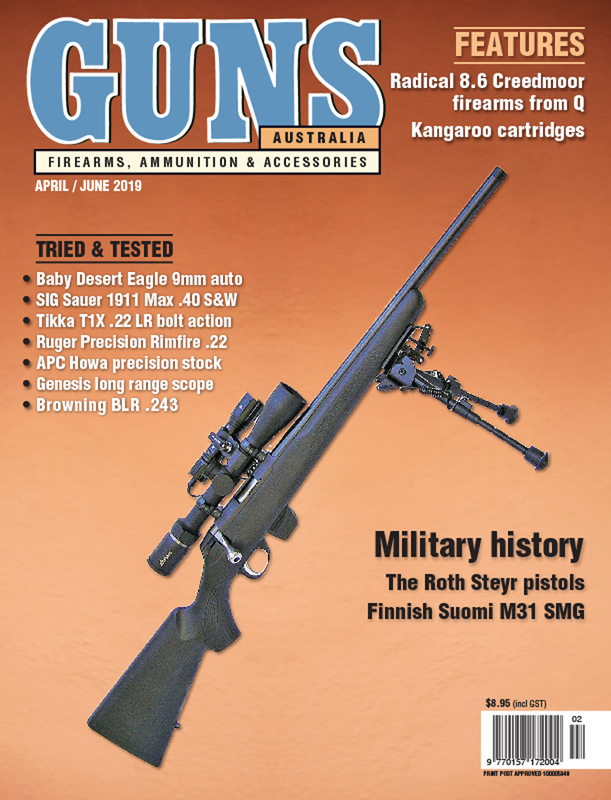 The readers of Guns Australia appreciate quality, but most of all they are committed to gun ownership and collecting, target shooting and hunting in Australia. 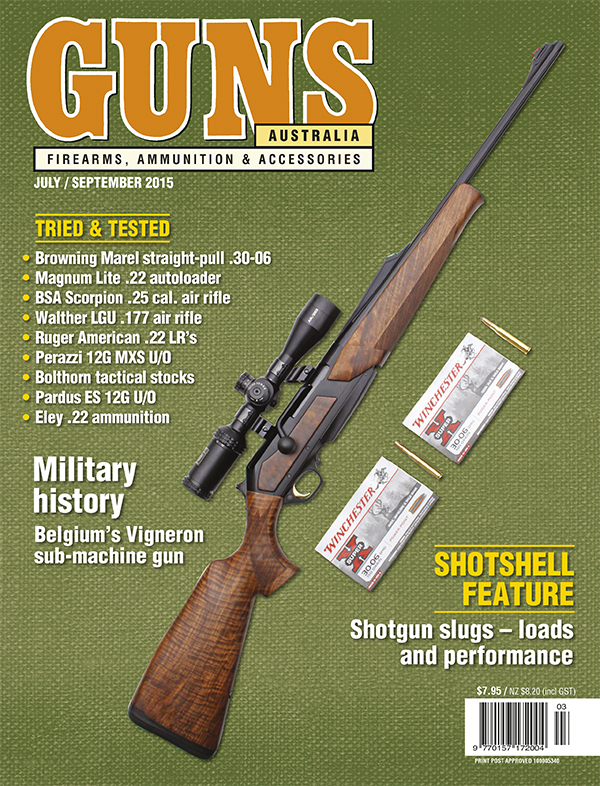 Subscribe to Guns Australia Magazine online, phone 1800 807 760 or email subscriptions@yaffa.com.au.